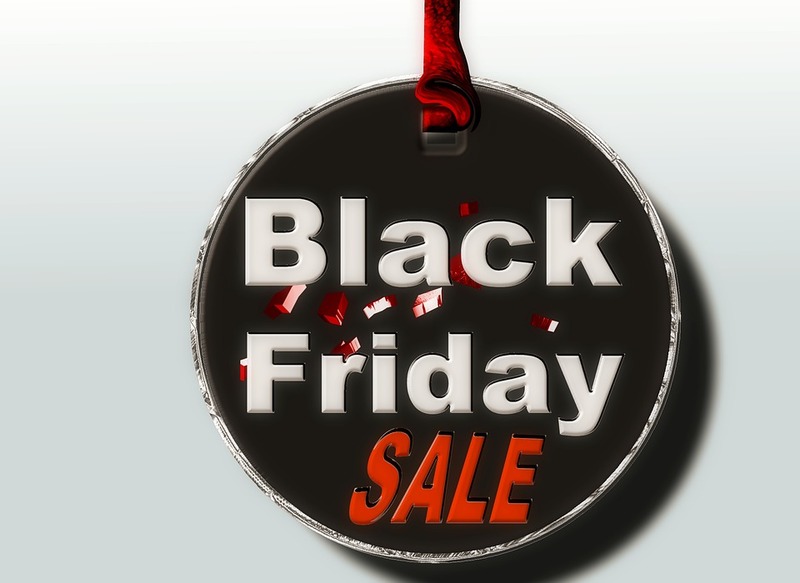 Black Friday, Cyber Monday: What the madness is all about? Oh wow !! There are moments in life that you look forward to… There are moments that make your heart skip a beat while you grasp for air… For those people who absolutely love to shop, but are looking for great deals like me, Black Friday is one of those days. Each year, devoted shoppers camp out of their chosen stores to get the first pick among a variety of products that are on sale. I sat out one black Friday night for hours when it was below zero in front of Staples to get a super deal on a Laptop. I did it with a bunch of friends :) It was crazy, fun, we had such laughs. Stores open at crazy hours and they would also close later than usual. 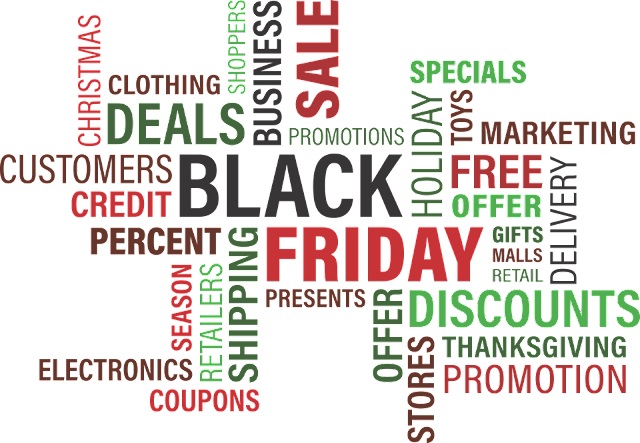 If you are looking for a shopping experience that can be described as a beautifully fun, crazy, shopping with people shoulder to shoulder you should shop on Black Friday. However, be sure to know that some stores are extremely hectic and shoppers seem to take a crazy pill that day!! 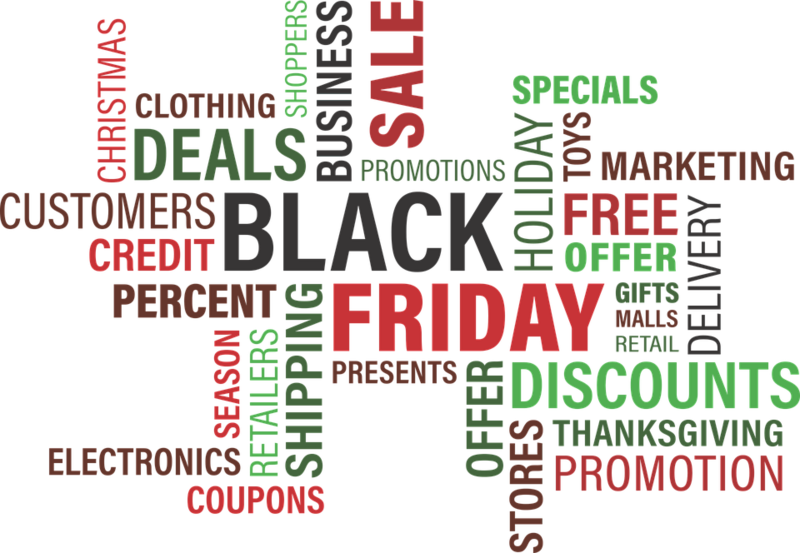 It is important to look at the newspaper advertisements for the Black Friday deals beforehand so that you would not come to the store without any idea on what you want to get and you can start looking for the deals within the store of your choice. Obviously, the ads do not carry each possible deal of the store, but it gives you an idea on which stores give out the best prices. I study the paper the a day before and the night before to check off what I am looking for and at what stores I will be shopping. 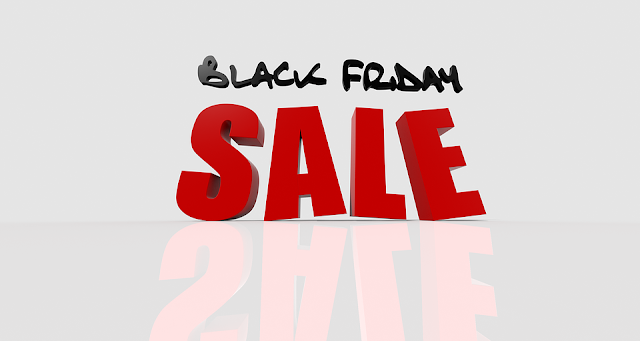 Furthermore, technology has also presented us with Apps that center on the best Black Friday deals so you can easily use them at your convenience. You can also follow the stores you prefer on their social media account. Second, in-store shopping might not be the only way to shop nowadays, but it is still your best shot at getting even greater deals during Black Fridays as you are sandwiched in the middle of the war. 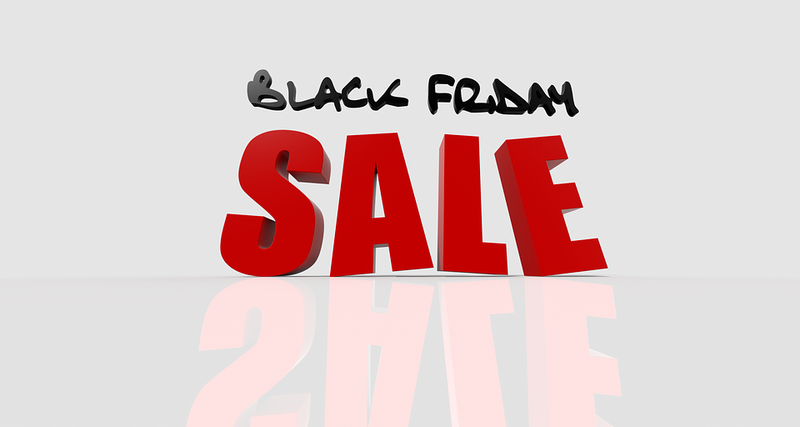 Obviously, you will need to start shopping at the earliest possible time in order to fully maximize the Black Friday madness. It will be easier for you to grab the items that you like and you can easily scour through shelves and shelves of discounted items. Electronics are usually the first to go since they always have the best deals, and this is actually based on a real Black Friday study. People usually stock up on television sets and mobile phones after Thanksgiving, as well as other devices and gadgets, too. Sales on clothes are not as drastic as sales on gadgets, but if you find yourself holding something at half the price, it might be best to put that in your shopping basket since there’s a chance that it is the lowest that they can go. Cyber Monday has become just as popular as Black Friday. The newspapers and on-line sites show you the deals that they will offer. I have been shopping Cyber Monday now for the past several years. I am in my own space without people shoving, However, on-line shopping also has to be planned out. 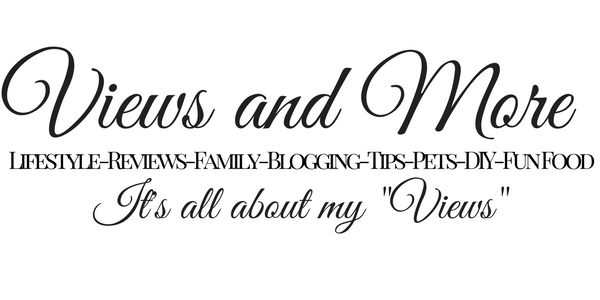 I have been on some sites on Cyber Monday for a great deal to check out and their are no more items left !! You can also shop around various stores without the need to leave the comforts of your home. You should create on-line accounts to the stores you want to shop before Cyber Monday so you do not have to worry about signing up that day. When shopping on-line, I always use Paypal. I never use my credit card directly. I put money in my paypal account and shop. I feel it is much safer. If you do shop either day, or have never did either you should give it a try. Get a few family members or friends together and go out and join the crazy day ahead of you. I think I will sit with my computer and shop on-line. I can shop at my pace and at the click of a button I can be at a different store!!!! Get those newspapers and enjoy the start of the wonderful Holiday Season. Tell me some of your adventures when you shopped on Black Friday. Would love to hear them. I just wait for the sale to come online for Black Friday. For example, Kohls Black Friday sale should be up in about 40 minutes online. And I'm waiting. I can't do crowds. I'm not crazy about black friday at all. we are looking forward to cyber Monday!!! Its much safer then black Friday. I am crazy about black friday ! because kylie cosmetics gives free shipping on her products im a makeup addicted thats why i love buyin makeup in this time. I've never experienced going to a black friday sale, since we don't have that here. But I've been feeling envious because there are so many good deals especially on laptops and computers! Hey cynthia. I actually had no idea the history nor significance behind Black Friday. My only impression was that it was some upcoming sale. My mom is the shopping fanatic in the family haha so will share with her. She's always prepping for it. thanks for the informative post. 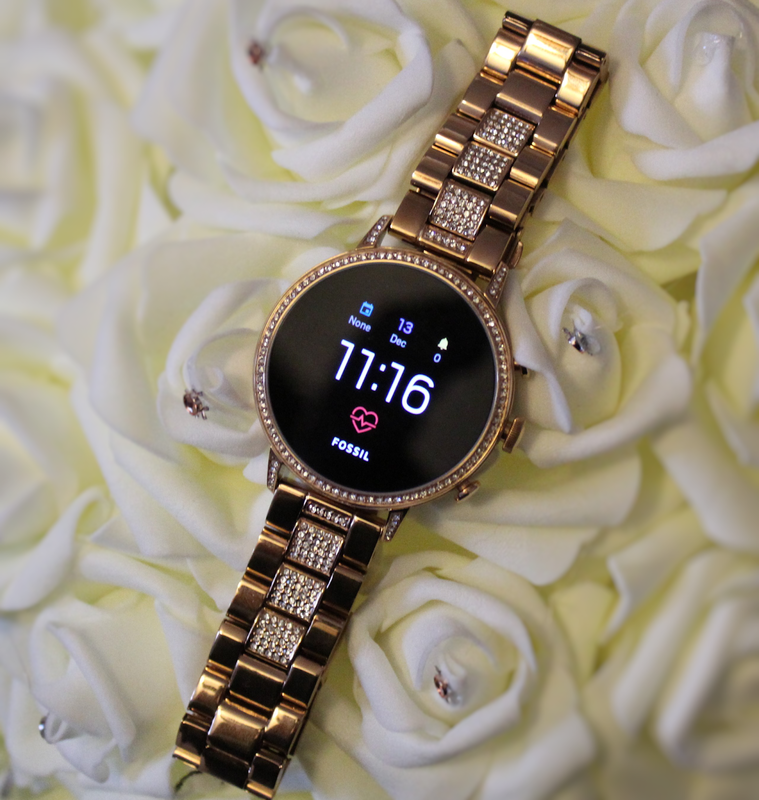 Black Friday is a great way to get the gadgets you've been eyeing all year for a lower price! I think it's an awesome chance for people to save. Although it could get a little crazy and chaotic. I can never believe the behaviour of some at black Friday sales when I see it on the news from up here in Canada. The deals seen amazing but I don't think I could do the crowds lol! Personally, it's too stressful for me. I'd rather lay around the house and stay out of it. Some people enjoy it, though!! I always love getting good deals on black friday! Although, I prefer cyber monday because I do not have to deal with the craziness at the stores. I love Black Friday shopping!! I am thinking this year will be a lot slower paced this year with so many deals already having started this year. From the time my daughter could sit in a shopping cart we have gone black friday shopping. It's one of my favorite holiday season traditions.